Elanee's Endeavors ! : Exciting Review and Giveaway! I'm very excited to announce my second review and giveaway on this blog. This time the giveaway will be for another one of the Home Educating Family Assscoiation's products, that I think is going to be very exciting for whoever wins it. "Whether you're a seasoned blogger or brand new to the blogging world, you'll want My Blog Plan to help you stay motivated and on track. 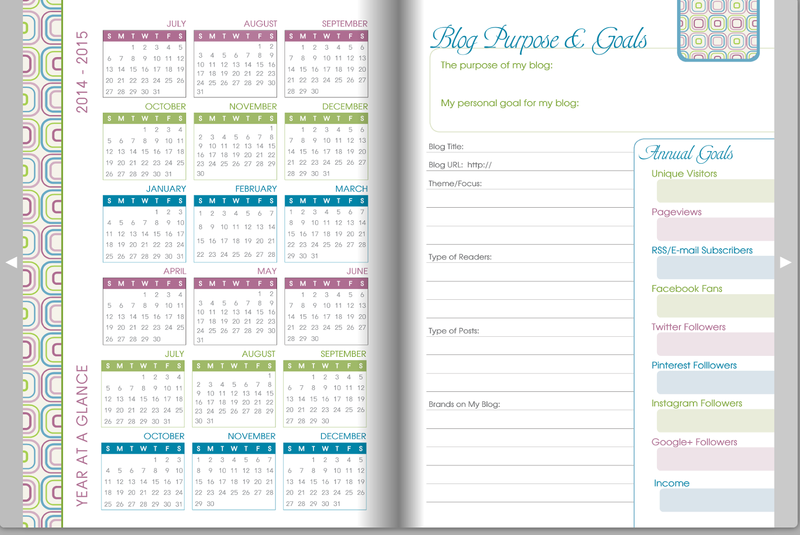 Packed full of insider tips and practical articles from experts, My Blog Plan will help you focus on your personal goals, stay on schedule, and provide inspiration to bring your blogging to another level. With the same distinctive look you're used to from our entire line of Well Planned Day Planners, a special bonus of 6 months is included for an 18-month planner—runs from July 2014-December 2015." Starting off with the review. What I liked about the planner! 1. The Style. I love the flowers and colorful prints on each page. 2. 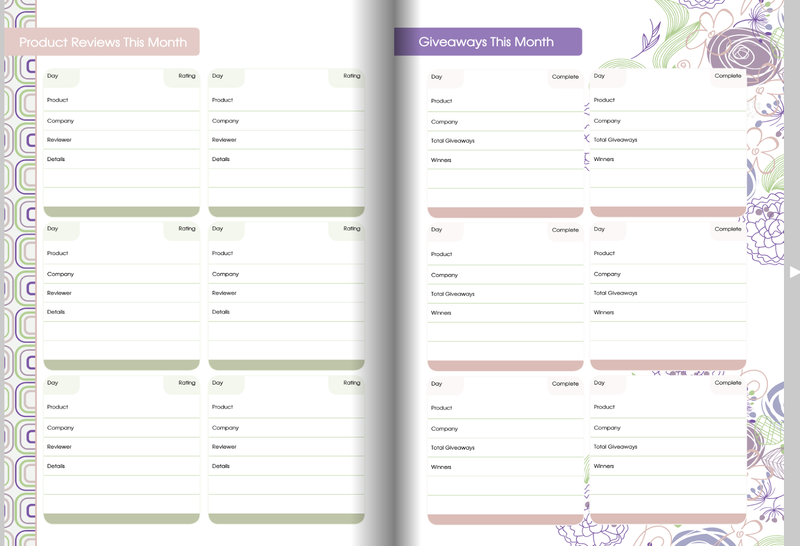 The tips from fellow bloggers for each month. Very practical and encouraging tips to easily apply. 3. The my blog goals section. This would be very helpful for planning out the blog year. 4. The product reviews and giveaways section. Such a great way to keep your plans organized! 5. The daily to do's pages. I love how they are so neatly organized and provide plenty of space. 6. The monthly evaluations. What a great way to measure blog progress, and statistics. 7. The end of the year blog evaluation. I really like the questions that help you put your blog in perspective. 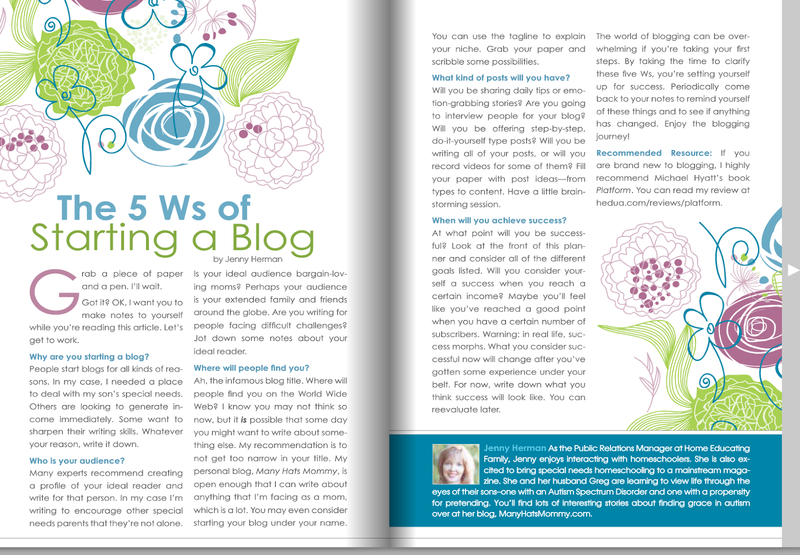 The only thing I didn't particulary like about the planner was that the advice to bloggers was written for Wordpress users. I'm sure the ideas could be easily adapted for blogger.com users, and this would be also be a blessing for many people's blogs who use Wordpress. Now for my rating. 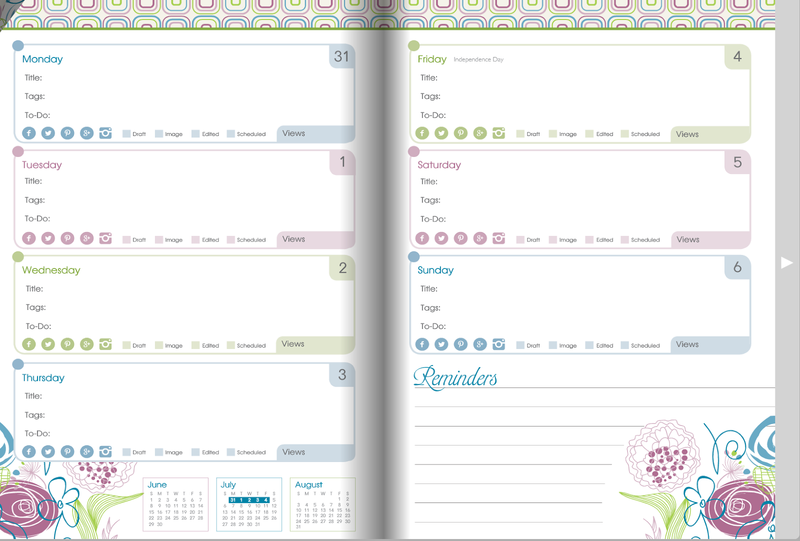 I give the planner a great rating of usable, practical, efficient, convenient, and organized. I wish I had a planner to use myself. 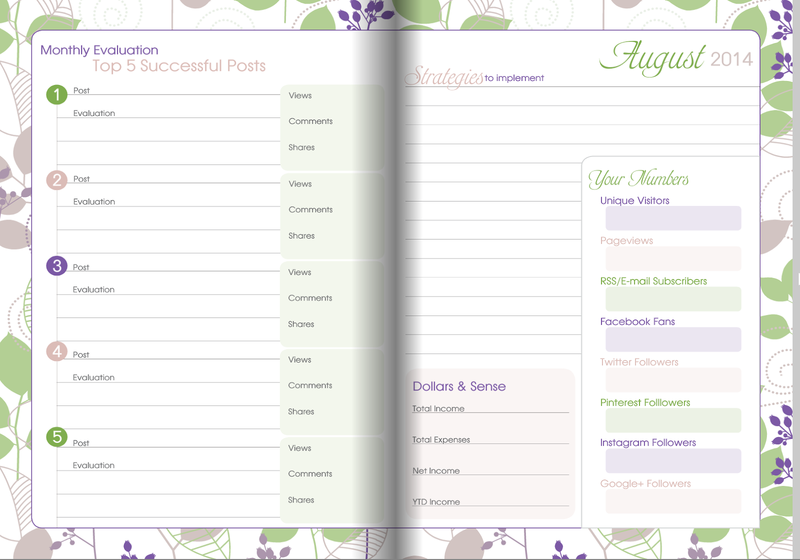 I love the concept of keeping your blog planned and organized. 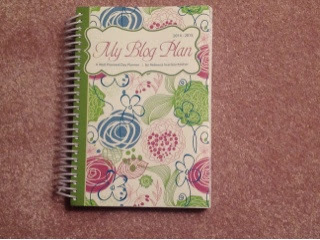 I would highly recccomend that you check out the My Blog Planner and purchase one for your blog. You won't be disappointed, and I think you'll find it an easy to use resource that will make your blog planning very simple. And for those of you that might be interested in learning more about blog planning, be sure to check out this free 12 week course from HEUDA on how to work your blog. 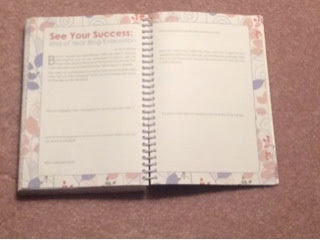 I would like to thank Jenny Herman & Heather Nieman of the Home Educating Family Association for graciously providing the planner for me to review and giveaway, and for their kind help with my questions. Thank you! And now for the giveaway:) please enter and pass this on to your friends! I am a new blogger and found your post to be very encouraging! Looks neat! Thank you for all your encouraging posts! 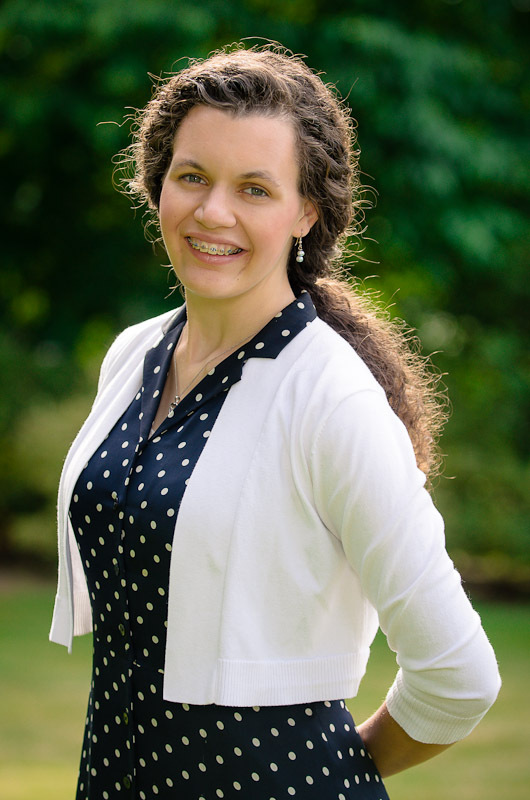 This is Jessica Boyer from Ohio. Do you remember me from Bible Bee? I didn't even know you had your own blog! The work you are doing on here is great, and I feel so fortunate to be able to say hi to you again through this great site of yours! I found you through the Calico Sister's blog, and was pleasantly surprised to see your smiling face pop up! How neat that we both follow the Shashaguays!